The ChatBOT module provides the Artificial Intelligence and Deep Learning capabilities of the Vee24 platform. 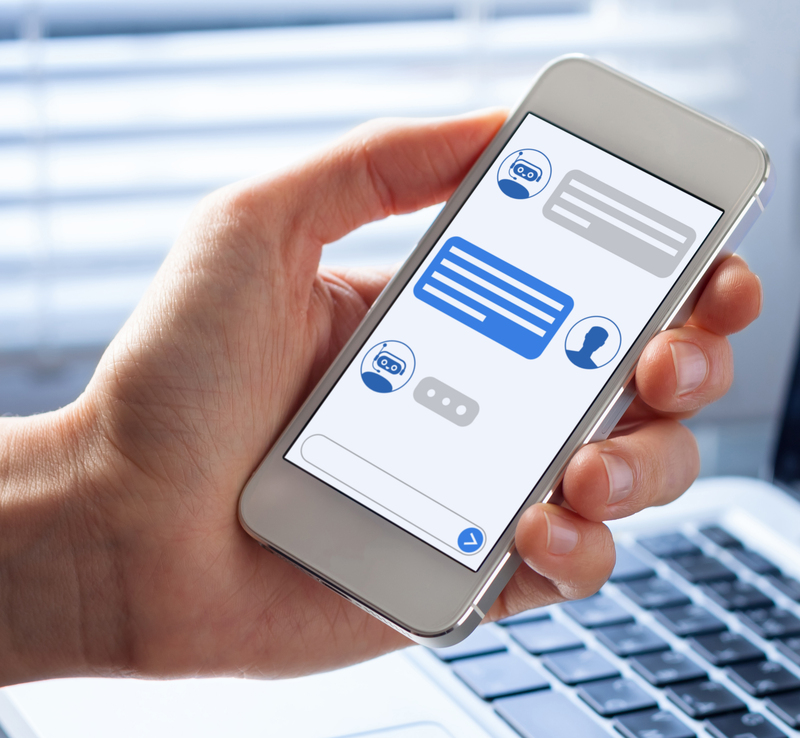 This module enable 3 types of BOTs: Proactive NudgeBOTs, Agent AssistBOTs and Customer AssistBOTs which integrate seamlessly with the Omni-Channel Engagement Module to transition conversations between chatBOTs and humans as appropriate for your business use case. Our CustomerAssist and AgentAssist ChatBOTs can do the heavy lifting for you and your agents. Handling even the heaviest of chat traffic, they can quickly and efficiently answer frequently asked questions, navigate to the right page with Vee24’s co-browse solution, and the best part – they get smarter with each interaction. Deep Learning technology allows our BOTs to continuously learn from a variety of data sources – FAQs, email archives, chat transcripts and your own website, so that the responses are intelligent and usable. A great feature for driving more live chat engagement traffic and an important part of your e-commerce strategy. Vee24’s intelligent nudgeBOTs can be activated to assist customers based on criteria such as product interest, time on site or other site activity. Live agents can also monitor visitor activity and manually activate nudgeBOTS when appropriate. NudgeBOTs are highly configurable and intelligent, and the perfect tool to garner more live engagements and increase your conversion rates.